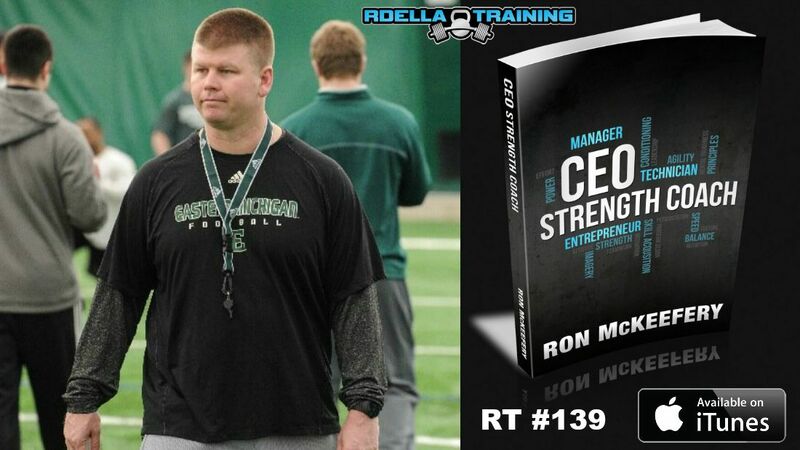 (#144) Back to business this week on the show. 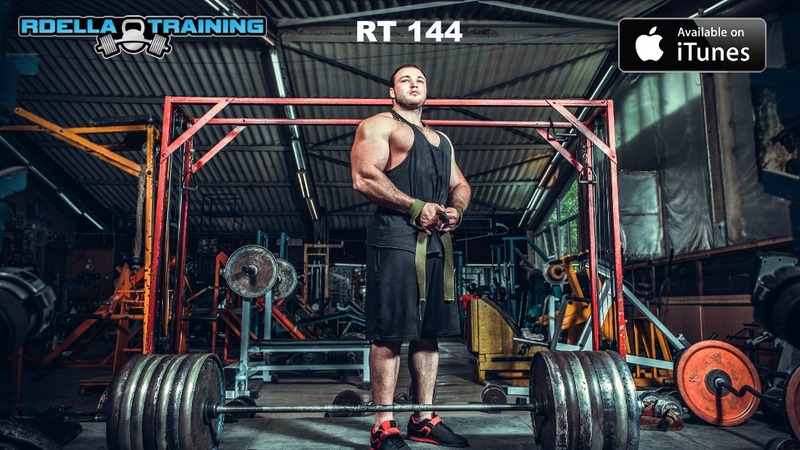 This week, I'll tell you about a unique training concept and approach - Functional Hypertrophy Training (FHT). You'll learn what it is, why it's important, and how to use it. 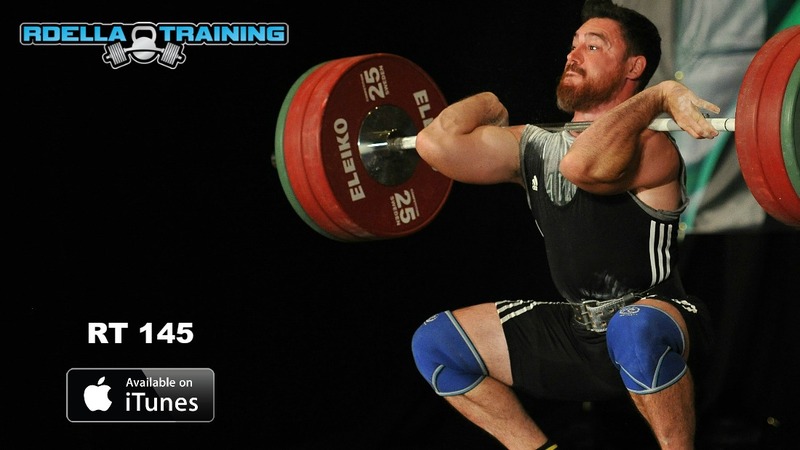 This simple approach to training has transformed my philosophy through the years. And, it's the strategy I'll apply for the rest of my life. 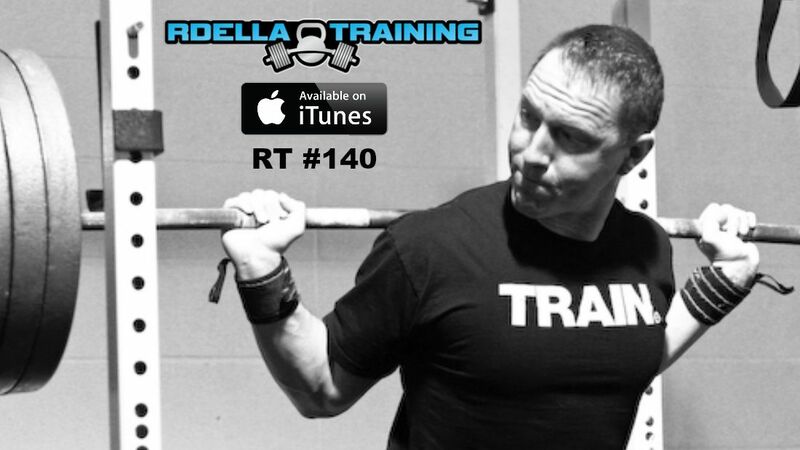 (#143) In this week's show, I'll tell you about the important things I did to get stronger over the last few years. These 5 things are what took my training, performance, and strength to the next level. 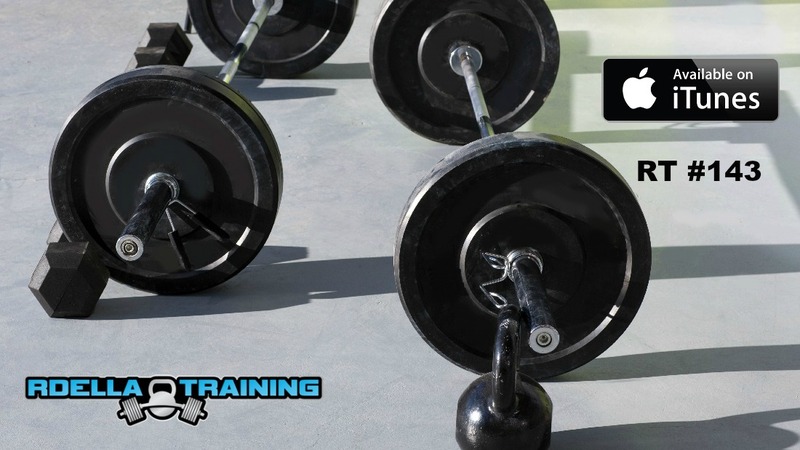 Learn about these 5 strength training tips and consider them in your own training to improve results. "Common sense is not always common practice." Be sure to listen to the end of the show for a SPECIAL ANNOUNCEMENT about the podcast. If you enjoyed this week’s episode, please drop in a quick review in iTunes or Stitcher. (#141) Dr. Josh Davis is a Neuroscientist and the director of research and lead professor at the NeuroLeadership Institute. He has taught at Columbia University, New York University, and Barnard College of Columbia University. Dr. Davis is the author of NEW book titled Two Awesome Hours, which is one of the best productivity and peak performance books I've ever read. This is a different type of interview, but a highly valuable session to maximize your performance. 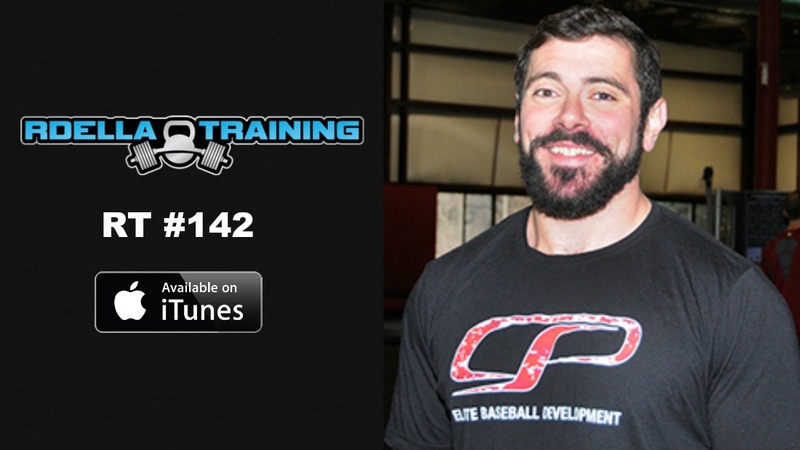 (#138) What's the best program for muscle building? What can you do to improve mobility, especially if you're an "older" athlete? Is stretching effective before or after training? These are some of the questions I'll cover this week on the show. And, I'll share the unbelievable story I've never told before on the show about how I used to train as a bodybuilder. 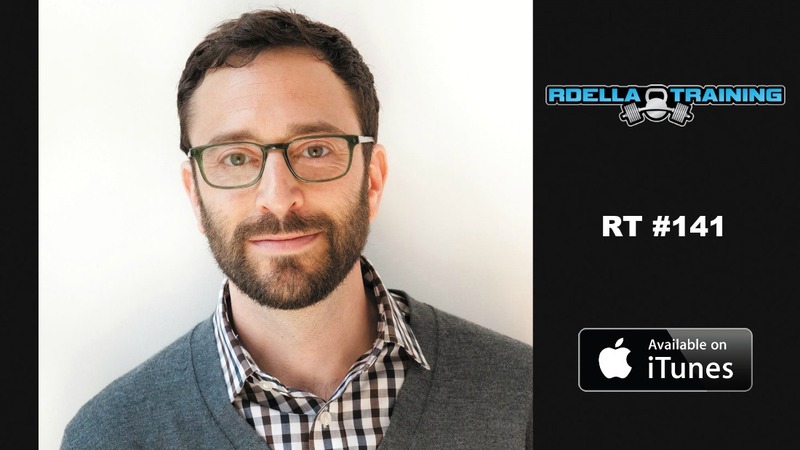 (#137) Dr. Jeremy Koenig, the CEO and founder of Athletigen, is this week's podcast guest. Athletigen is a cutting edge sports performance company that specializes in analyzing our genetics to maximize performance. 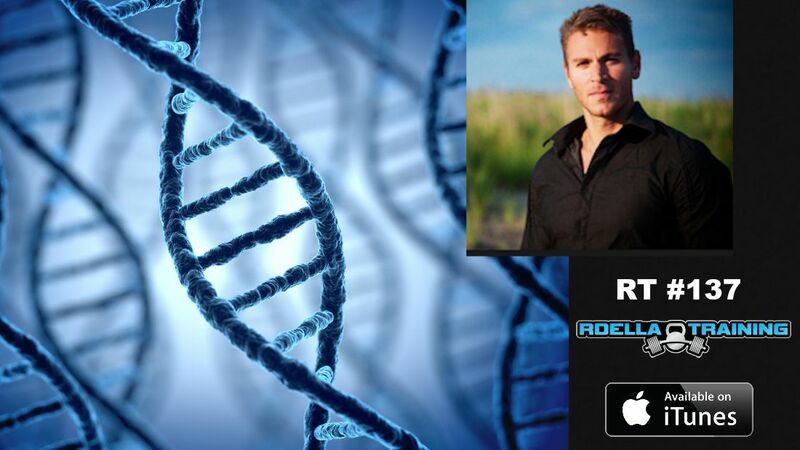 This is a totally different, innovative, and high science interview this week discussing the latest concepts in the area of genotyping and human potential. 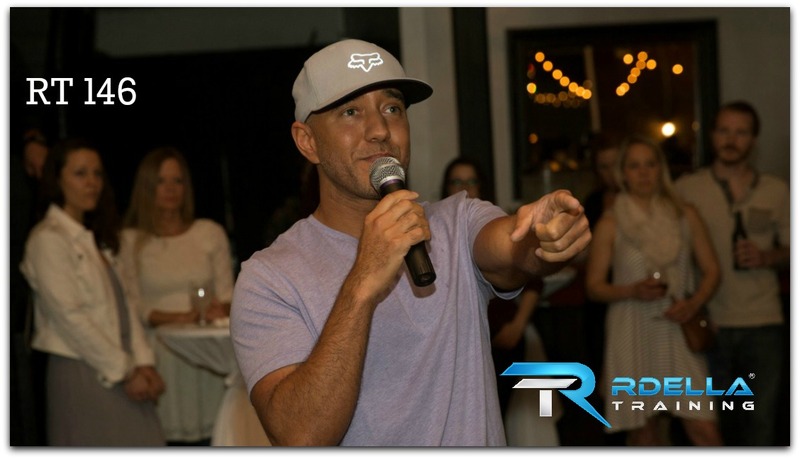 The truth is that we barely scratched the surface in this session, but you'll definitely get an inside understanding about the future of performance training, whether you're an athlete, coach, or fitness enthusiast.